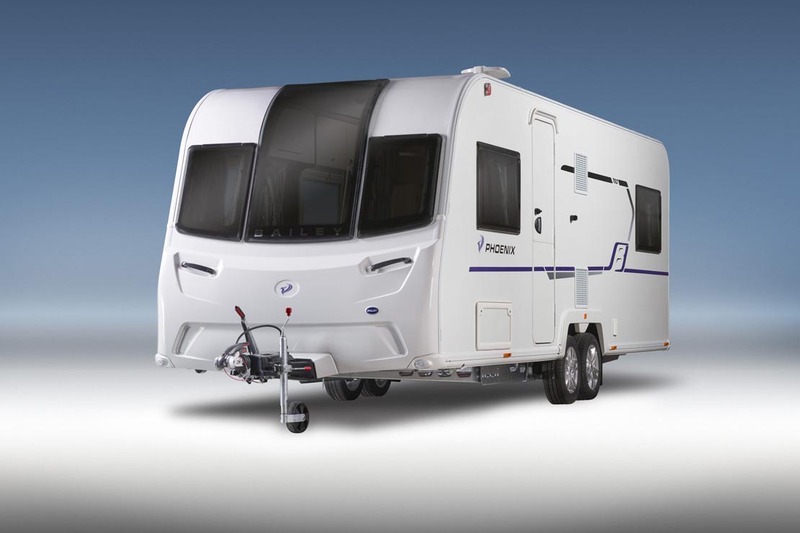 View our selection of new BAILEY and ELDDIS caravans. 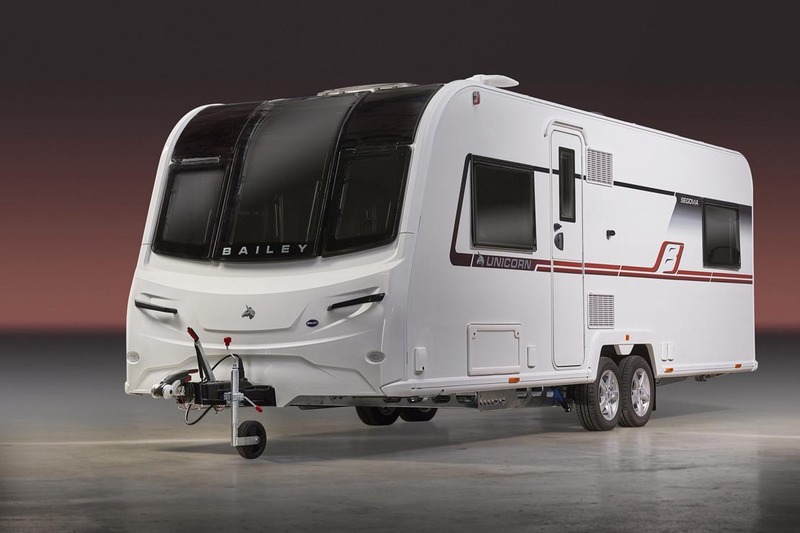 The Bailey Phoenix Range of Caravans is Bailey’s newest entry-level range. Available in a choice of seven different layouts catering for up to six people. This range of caravan is mirrored in our very own dealer special ‘Bailey Stowford ST Range’. 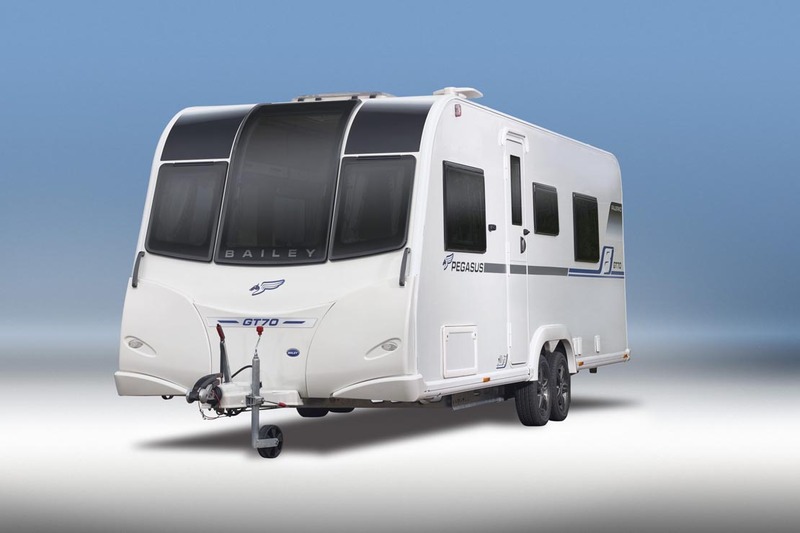 The Bailey Pegasus GT70 Range is Bailey’s 70th Anniversary model caravan. Available in a choice of six different layouts catering for up to five people. 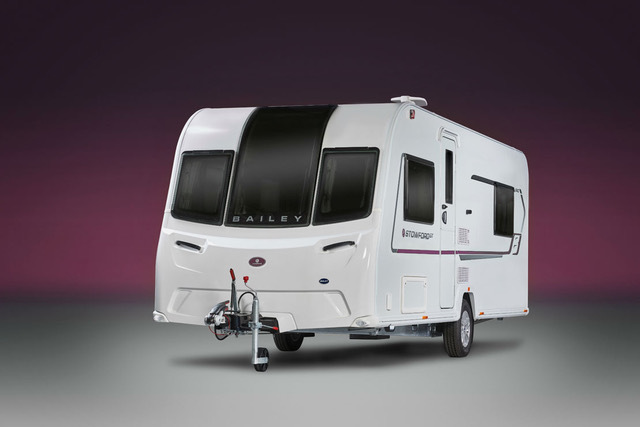 The Bailey Unicorn 4 Range of Caravans is Bailey’s most popular range. Available in a choice of ten different layouts catering for up to six people, this range has a perfect blend of style and practicality. Unicorns are made for caravanners who love luxury. 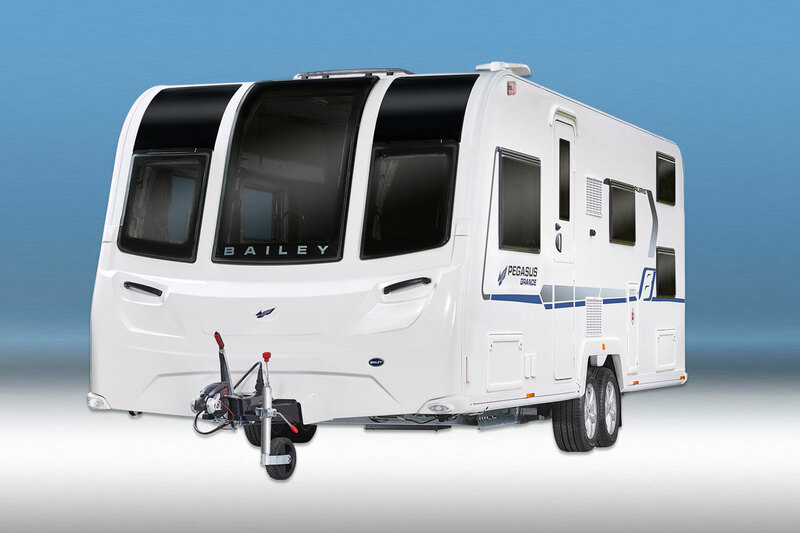 The Bailey Stowford ST Range of Caravans is based upon the newly released Bailey Phoenix. As a Stowford ‘Special’, these vans have our own external graphics, internal colour scheme and unique upholstery, as well as a host of extras that are exclusive to us. 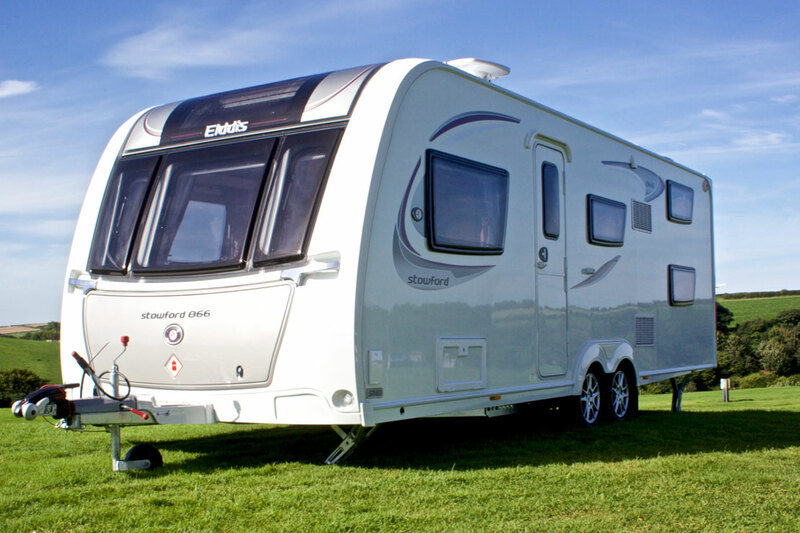 The Elddis Stowford 800 Series Caravans are based upon the 8 foot wide Elddis Avante Range. As a Stowford ‘Special’, these vans have our own external graphics, internal colour scheme and unique upholstery, as well as a host of extras that are exclusive to us. The Pegasus Grande Range of Caravans is Bailey’s first 8 foot wide caravan. Available in a choice of six different layouts catering for up to 6 people, these vans are available as both single and twin axles. The official launch of these caravans will take place at the October 2018 NEC Show. 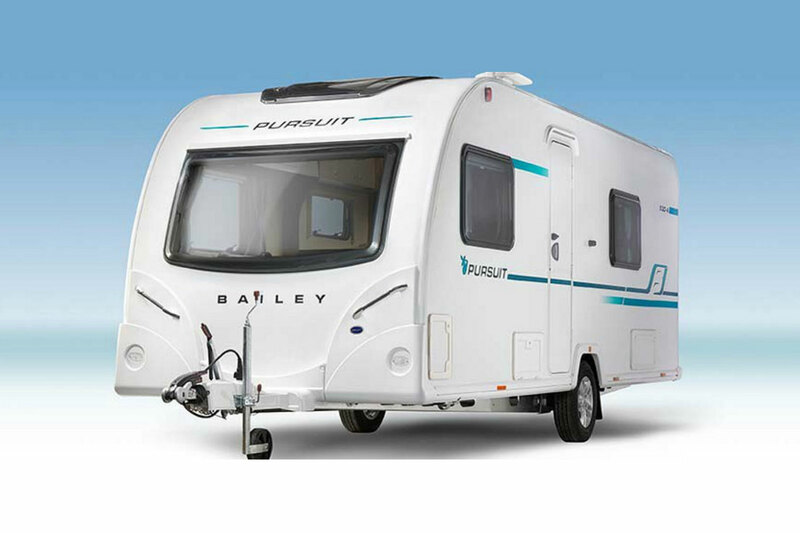 The Bailey Pursuit II Range of Caravans has recently been replaced by the Bailey Phoenix and our last remaining stock of Pursuits are available at discounted prices.